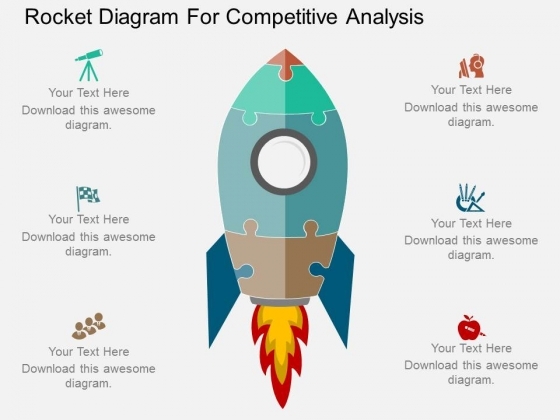 Root Cause Analysis PowerPoint templates, backgrounds Presentation slides, PPT Themes and Graphics. 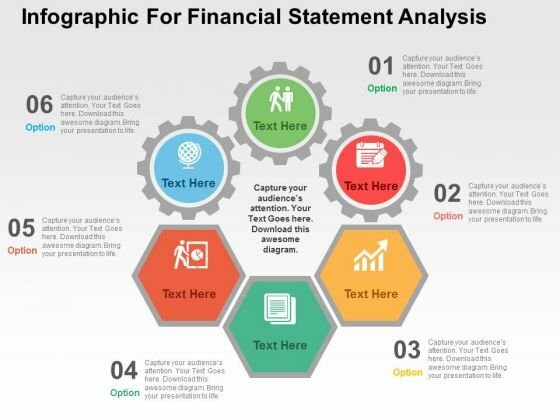 Create perfect Root Cause analysis PowerPoint templates by downloading our incredible selection of PPT templates. Root cause analysis is the basis or fundamental cause of the source from something drives. Identify the root cause of the problem in a systematic process with our Root Cause Analysis PowerPoint Templates. In a board meeting, with this root cause analysis methods determine and represent answers to various questions like what and why happened. 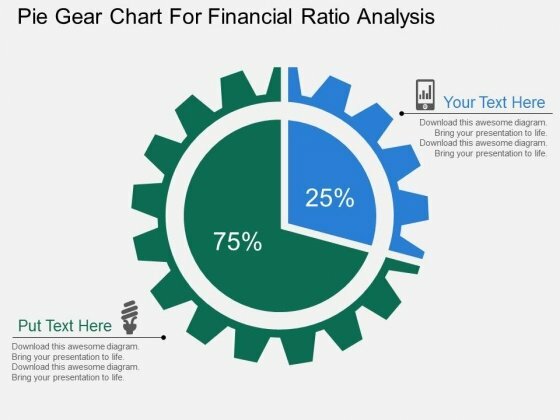 Excel the root cause with our professionally designed PPT templates and sweep your audience off their feet. Three basic types of root causes are easy to examine and regulate with our creative Root cause analysis PPT templates. Let the focus correction on root causes be the prime goal of your organization. 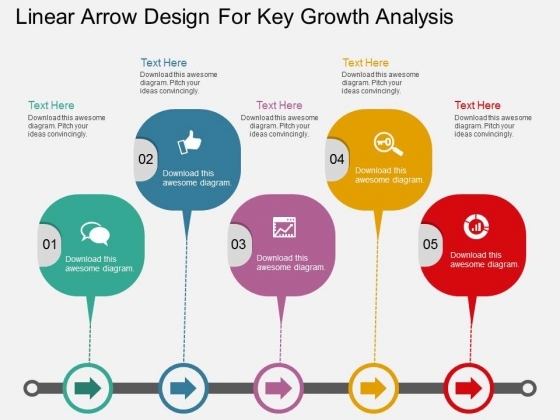 Develop a logical approach to problem-solving with root cause analysis flow chart PowerPoint presentation templates. The root cause analysis use the data that already exists within the company and find the permanent solution to the problem. All our PPT slide templates are convenient to use and employ in your PowerPoint presentation. Slidegeeks has availed customizing PowerPoint presentation service too. One just need to click, and edit colors, font and text as per his/her presentation’s need. Browse through our Free Download section and download Free Root Cause Analysis PPT templates samples. 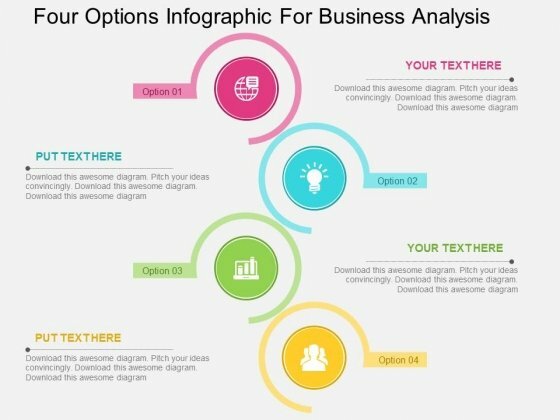 This PowerPoint slide contains computer screen with business graph. 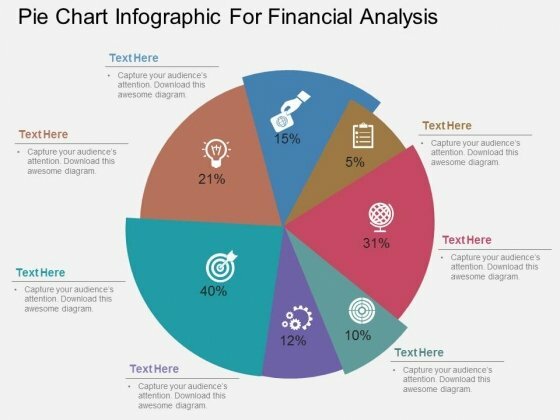 This professional slide may be used for visual explanation of data. Adjust the above diagram in your business presentations to give professional impact. 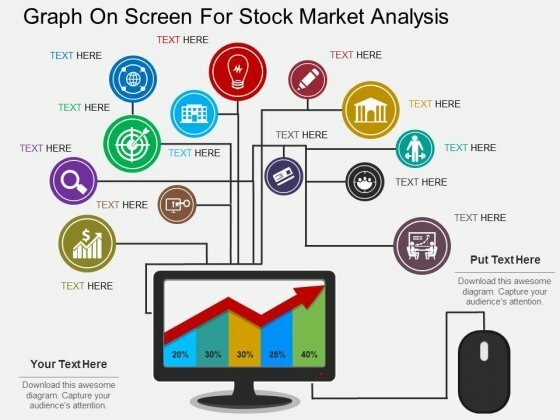 Take the plunge with our Graph On Screen For Stock Market Analysis Powerpoint Template. Success will surely ensue.